There is a great offer from Target on baby items. 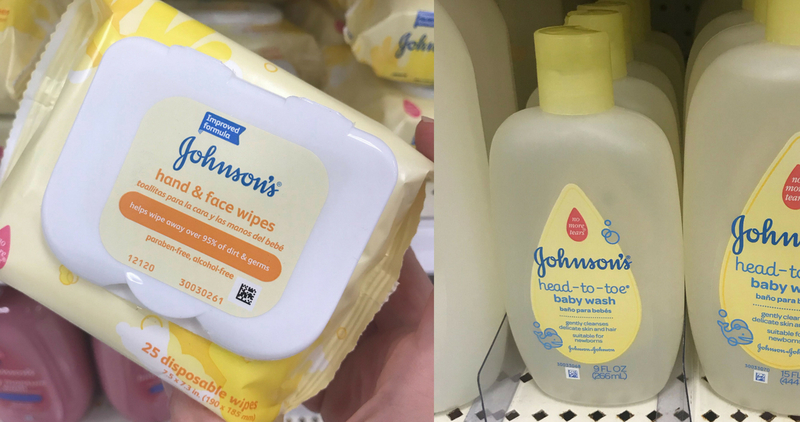 Combine the B1G1 40% off sale with this Johnson’s Baby Coupon to get baby wash and wipes for $1.14 each! Here are more great baby coupons to print out..